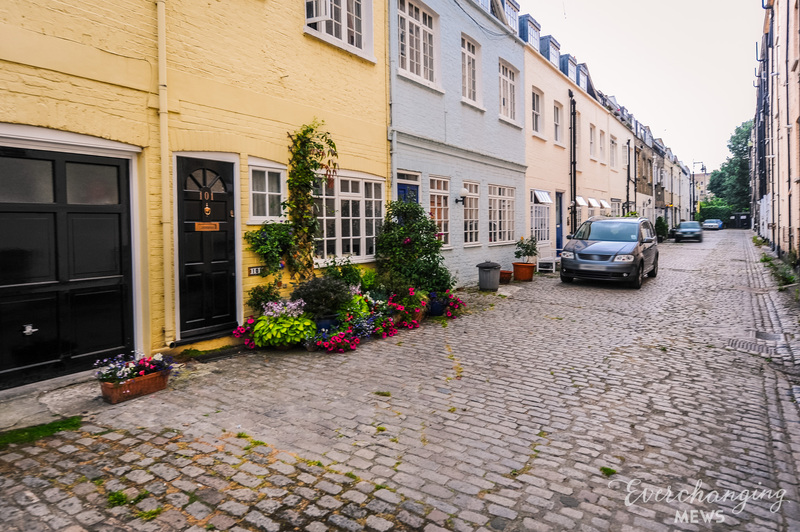 St. George’s Square Mews is a cobbled through road approached off, and leading back to Aylesford Street, Westminster. The Mews contains 24 properties used for residential purposes. In 1940, a high explosive bomb is recorded falling directly onto the mews, resulting in the properties having to be rebuilt. When the London Poverty Maps were published, the area was noted as being one of the wealthiest areas at the time. The Mews is situated within Westminster City Council’s Pimilico Conservation Area. Constructed over a short period (1830’s to 1870’s), the area has a layout of formal streets and squares, lined by terraces of houses in the Classical tradition. The mews are situated behind the squares and fill in the street blocks. They are characterised by a more intimate setting than the main streets and are often entered through an archway. The buildings typically consist of two storeys and are generally scaled width-wise to the same size as the main properties that they are linked to. The two and three story properties have plain and painted brickwork and a mixture of mansard and parapet roof styles. The road surface is cobbled and parking is restricted. The garages present vary between intact and converted. 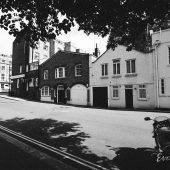 The original purpose of the Mews was stable/ coach house accommodation for the larger, main houses in St. George’s Square but now they are predominantly used for residential purposes. 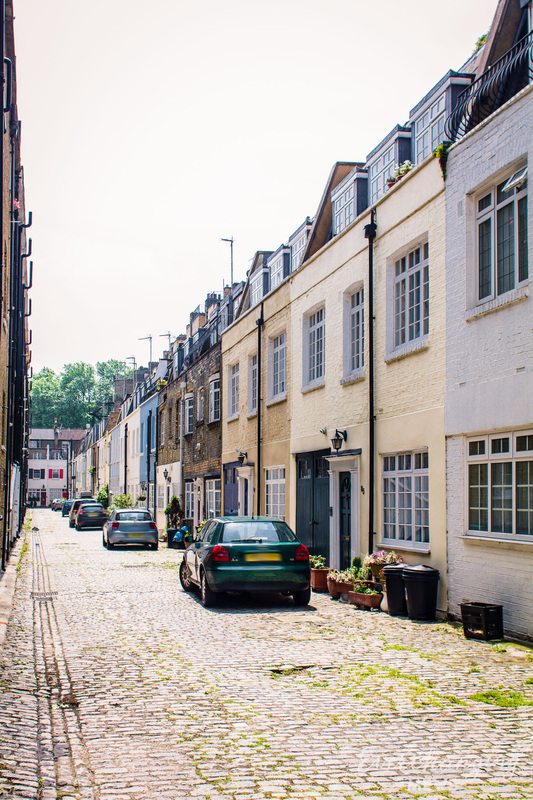 A few planning applications have been made for alterations to the properties in the Mews before and since 2003, mainly concerning roof extensions and changes to the fenestration. 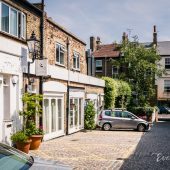 Conservation Area controls apply to any new development being carried out within the Mews.